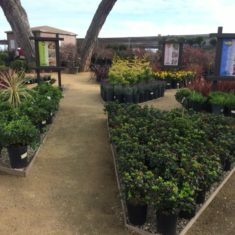 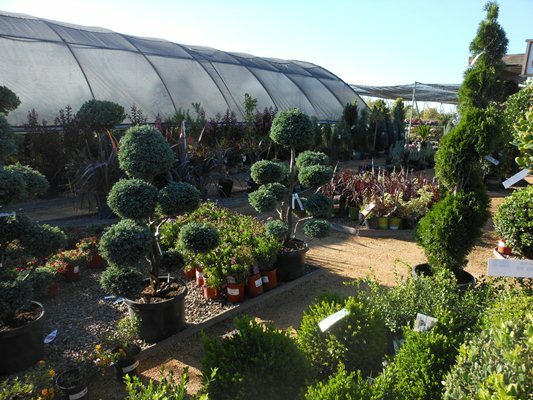 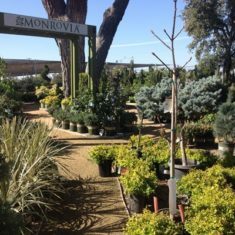 Our Sacramento Landscape Center offers the landscape contractor a quality source of plant material unmatched in the Sacramento area. 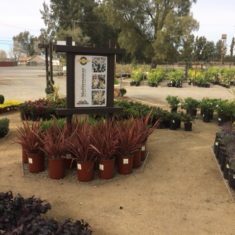 Not only does our Center have a huge selection of all sizes and varieties of plants in there Center they back up to our 250 acre growing facility. 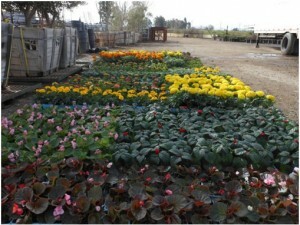 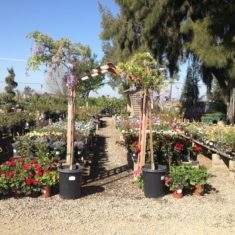 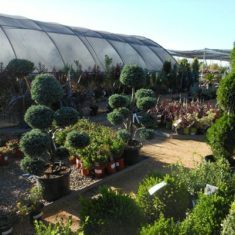 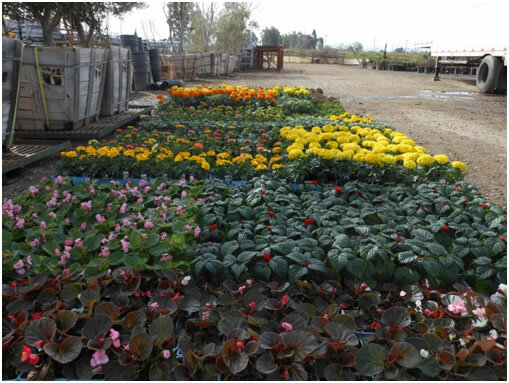 Tours of the nursery are available upon advance request. 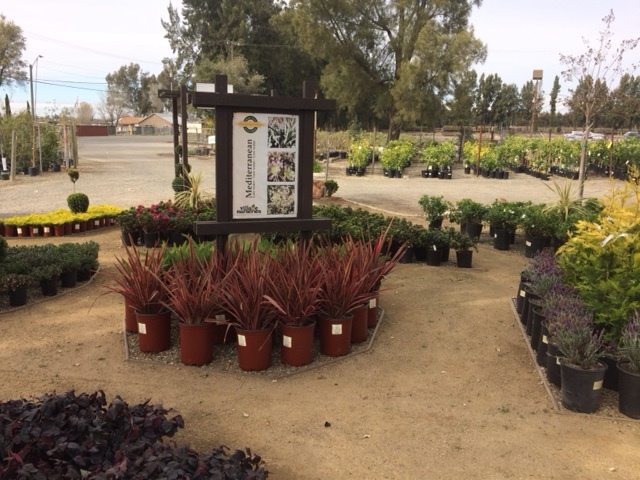 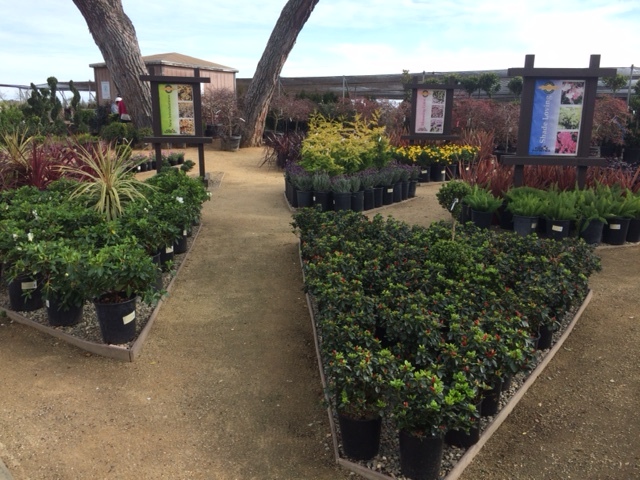 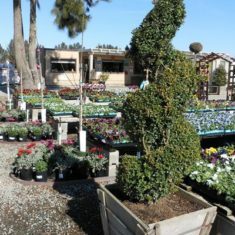 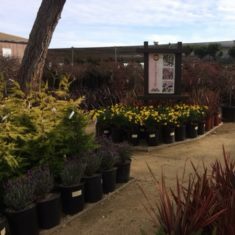 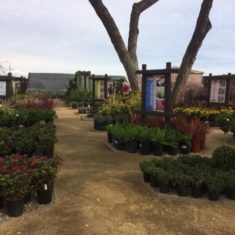 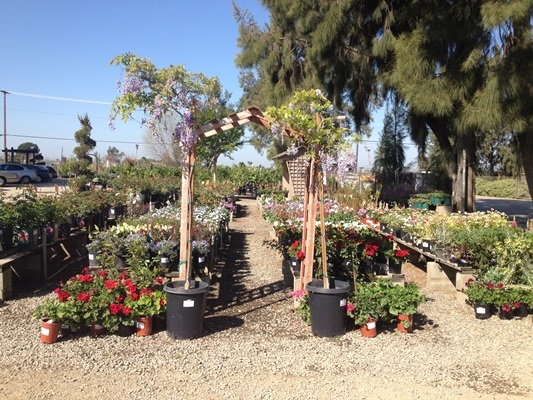 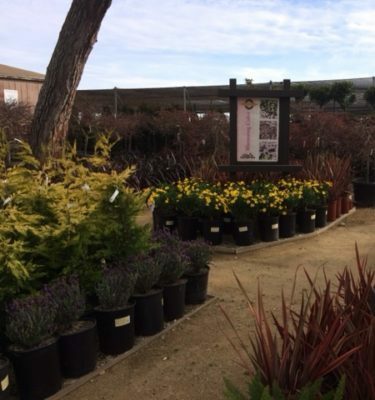 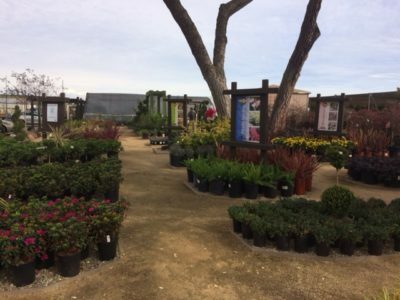 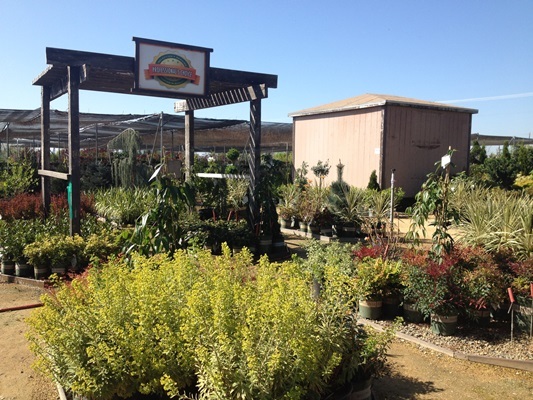 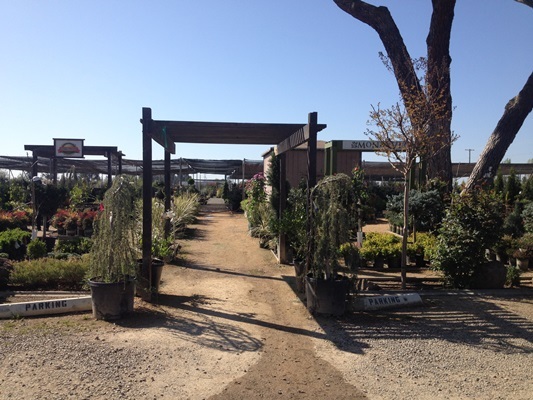 We encourage the local landscapers to stop by so we can prove we are the most complete source of plant material at competitive prices in the Sacramento area. 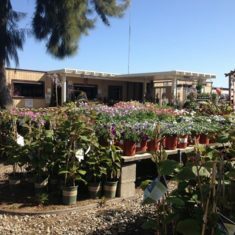 Steve Sawyer and his staff have done an excellent job building the inventory to cater to the local market. 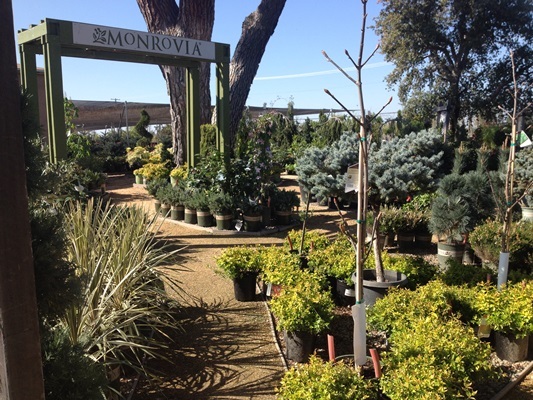 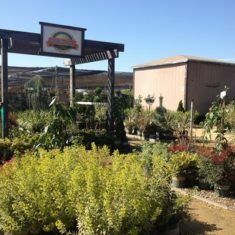 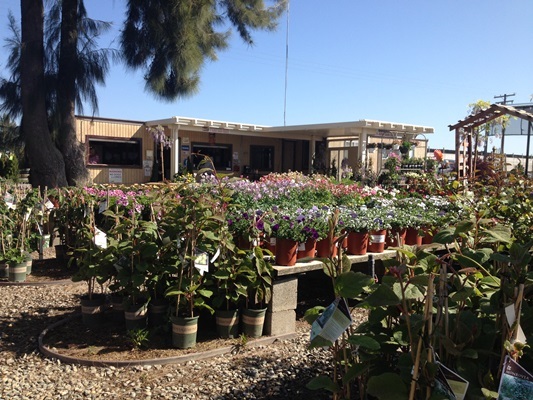 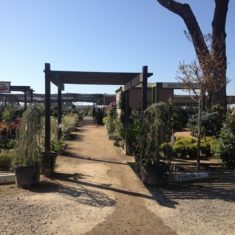 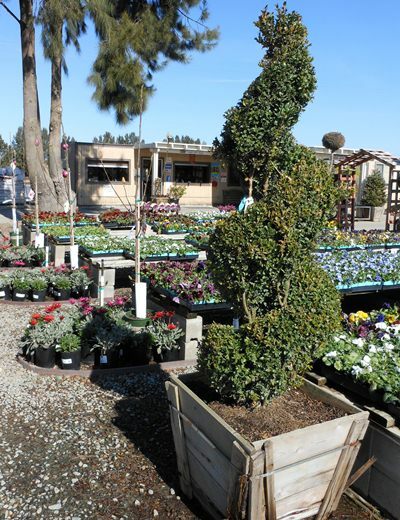 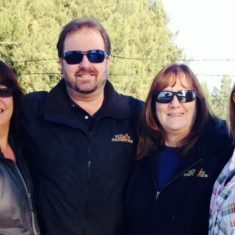 Have a question for our Sacramento Landscape Center?